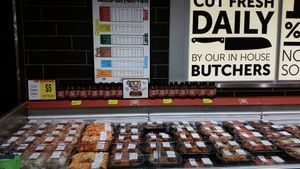 Great Award Winning Bar-b-q Sauces & Rubs! We now recycle over 90% of our waste! All of our paper, cardboard, metal & plastic gets recycled! Now all of our lighting is energy efficient LED! 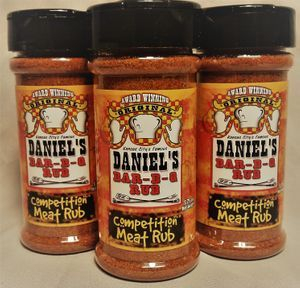 DANIEL'S BAR-B-Q SAUCES & RUBS NOW AVAILABLE NATIONWIDE! Our bar-b-q sauces and meat rub is available Nationwide from Kroger's online store! 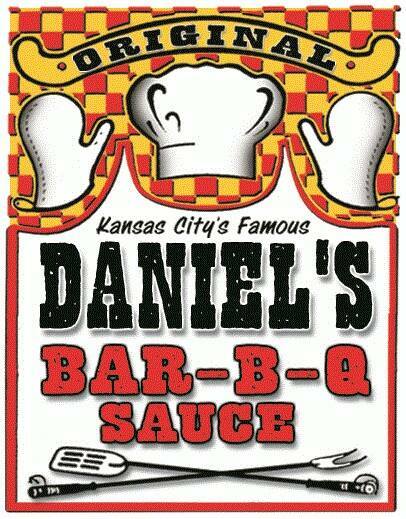 We have been serving great award winning bar-b-q sauces and rubs in Kansas City for almost a century! Now you can have that same Kansas City flavor anywhere in the world with our bbq sauces and rubs shipped right to you door! Or send a friend, family member, or that new client a Kansas City Bar-b-q gift box and show them you have great tastes in bar-b-q! Check out our web store to order any of our products. Also check out our Bar-b-q Cooking Class page to get information on all of our bbq cooking class options!